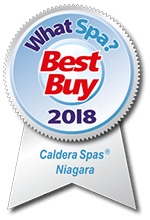 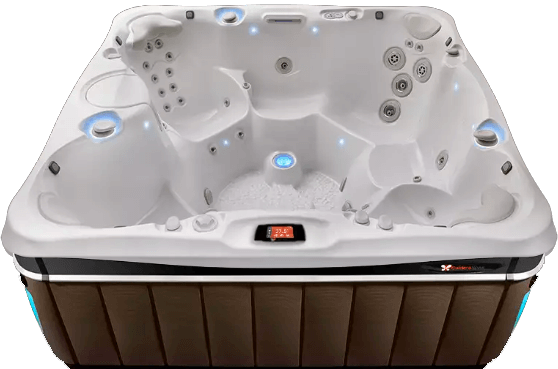 If you’re looking for a spa that comfortably accommodates friends and family, seating seven adults, the Niagara™ hot tub is a crowd pleaser. 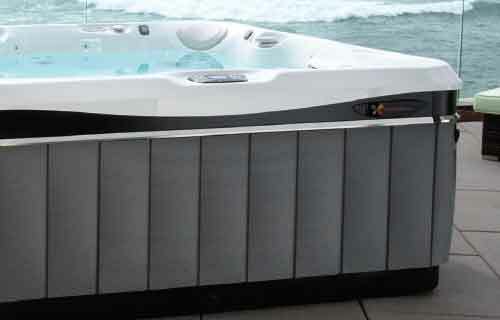 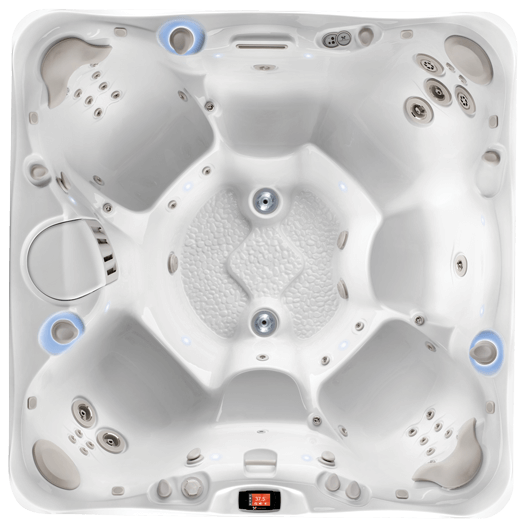 Its power and size makes this hot tub model an exceptional performer and perfect for backyard entertaining. 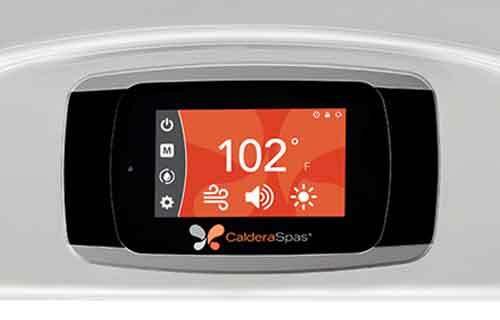 These jets provide a deep, penetrating massage to thighs, knees, calves and feet (Two in most Utopia™ models)..
All Caldera® Spas feature FiberCor®, an innovation that revolutionises spa insulation. 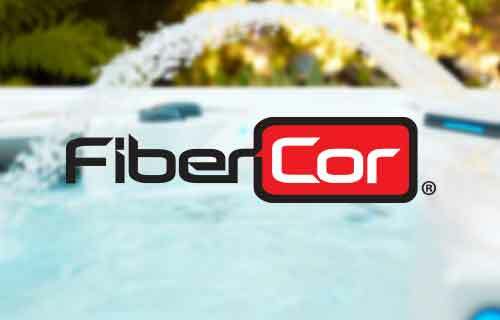 Applied at 32 kg/m3 density, FiberCor® is 4-times denser than regular 8 kg/m3 Urethane foam.